I’m really behind again. Please forgive me. Here’s week 46. 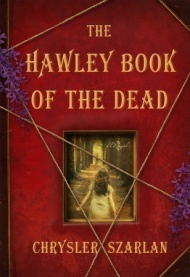 The Hawley Book of the Dead by Chrysler Szarlan – I received this as an e-book from the publisher via Netgalley. This starts with Reve shooting her husband during a magic act on stage in Las Vegas. Obviously she has a stalker, so she flees home to her family in order to protect her daughters. Of course, they cannot stay hidden for long. I was quite impressed with this. Once I got into it, it was hard to put down. I’m giving it 4 stars. 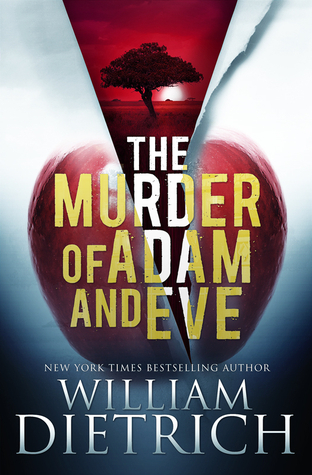 The Murder of Adam and Eve by William Dietrich – I received this as an e-book from the publisher via Netgalley. This was really weird, but surprisingly good. Two teens have to go back in time and save Adam and Eve from space aliens. The aliens want to reset earth in the hopes that the evil humans will be eradicated and thus never destroy the environment. It’s an interesting premise. I think this must be young adult or teen fiction. I’m giving it 4 stars. 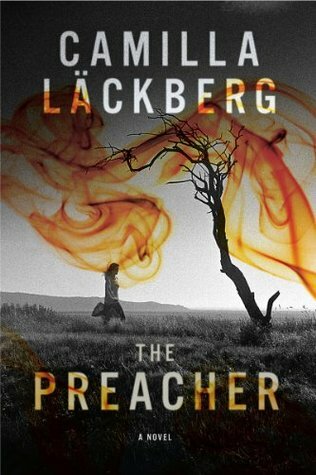 The Preacher by Camilla Lackberg – I borrowed this as an e-book from the Boston Public Library. It is Fjallbacka #2. I liked this as much as The Ice Princess. This one starts with the body of a young woman found with the bones of 2 others. Patrick needs to identify the 3 young women in addition to who killed them. The man suspected of the original 2 disappearances has been dead for 20 years. This is a really good story and it is nice and complicated, though easier to guess at the result than the previous book on the series. I definitely recommend this. I’m giving it 4 stars. 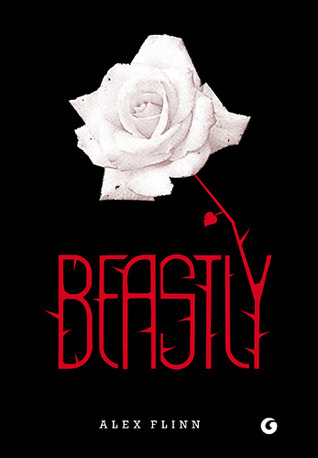 Beastly by Alex Flinn – I borrowed this as an e-book from the Boston Public Library. This is another teen fiction. It is a retelling of the Beauty and the Beast fairy tale. Honestly, this was okay, but I liked the movie better. I’m giving it 3 stars. This entry was posted in What I Read and tagged Boston Public Library, Camilla Lackberg, William Dietrich. Bookmark the permalink.